The third book about the spunky second-grader, perfect for fans of Ramona Quimby, Junie B. Jones, and Frankly, Frannie! Keena Ford loves writing in her journal. She keeps all of her thoughts in there, even if they are sometimes not-so-nice. 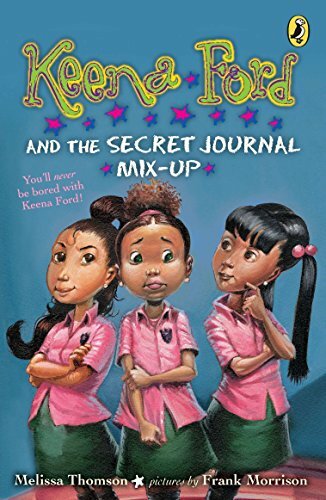 One day, Keena accidentally leaves her journal in Tiffany Harris’s apartment, and Tiffany tells Keena that she’s going to tell all of Keena’s secrets! With help from her brother, some classic fables, and a visiting author, Keena discovers what she must do to stand up to Tiffany and make things right with her friends.